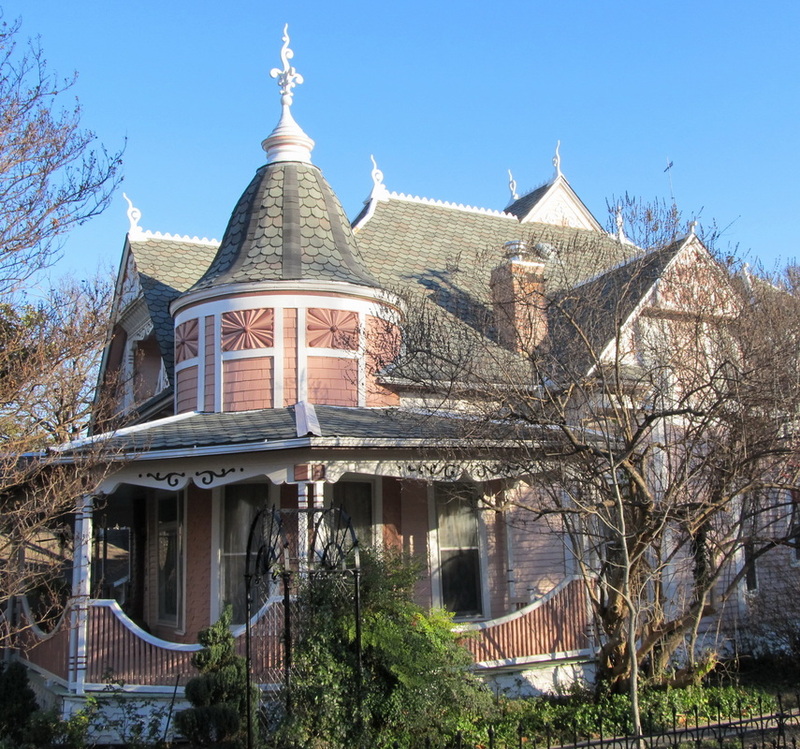 George W. Fox bought the home from the Arons in 1895 for $5000. The Fox family came to Collin County from Missouri in 1857 and settled seven miles west of McKinney and became extensive land owners. George was one of 14 children of this early pioneer, Charles T. Fox. ARON AND HIS WIFE HENRIETTA.